DiecastSociety.com • View topic - CK Modelcars.de FREE SHIPPING! 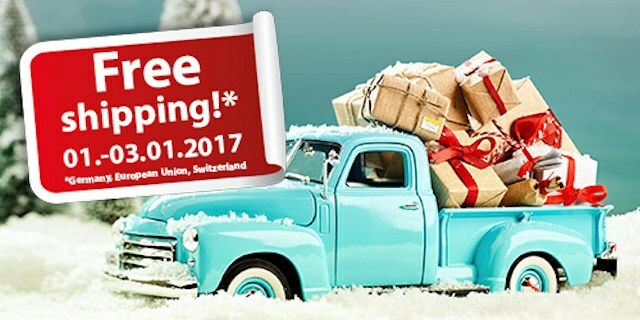 Our friends CK Modelcars are extending FREE SHIPPING until end of day January 3rd! Start your 2017 purchases on the right foot but saving some money now. Certain restrictions do apply, contact CK Modelcars for more detailed information. Happy New Year! Re: CK Modelcars.de FREE SHIPPING! Nice! Looks like it's just EU only?